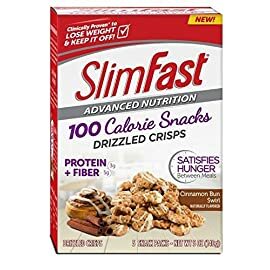 DRINK IT OFF, BLEND IT OFF, SNACK IT OFF – How you lose weight and keep it off is up to you! 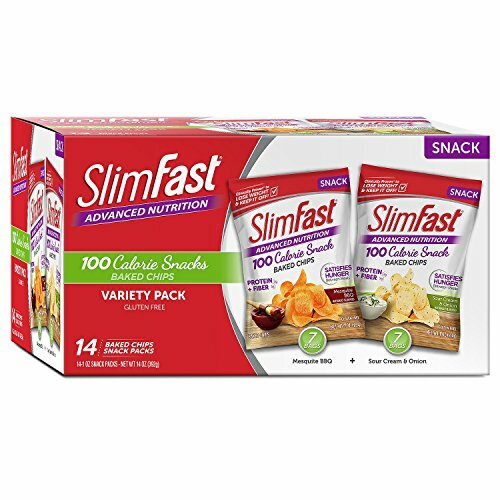 Whatever your day throws at you and no matter how hectic life gets, the SlimFast® lineup of products offers enough variety and simplicity to make losing weight easy. 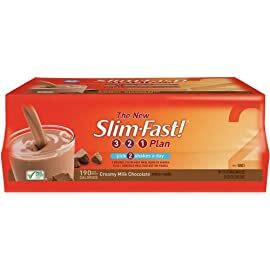 It’s your thing, so make the plan your own! 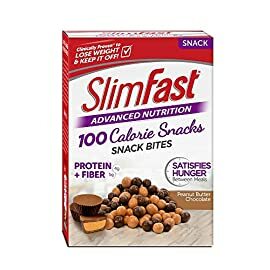 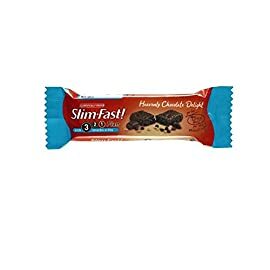 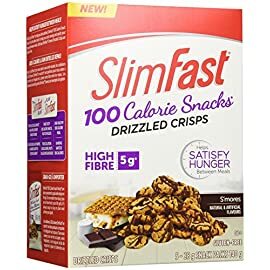 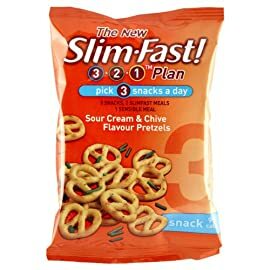 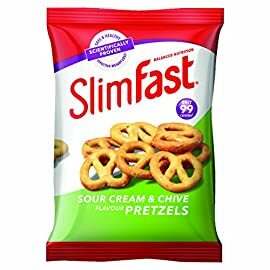 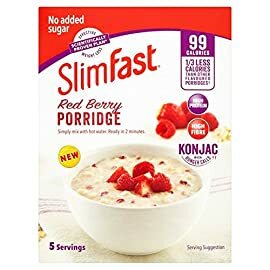 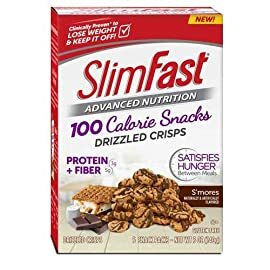 Packed with 5g of fiber and 2g of protein to help you feel satisfied, SlimFast® 100 Calorie Snack Packs are the ideal snack to help you curb cravings and satisfy your hunger between meals. 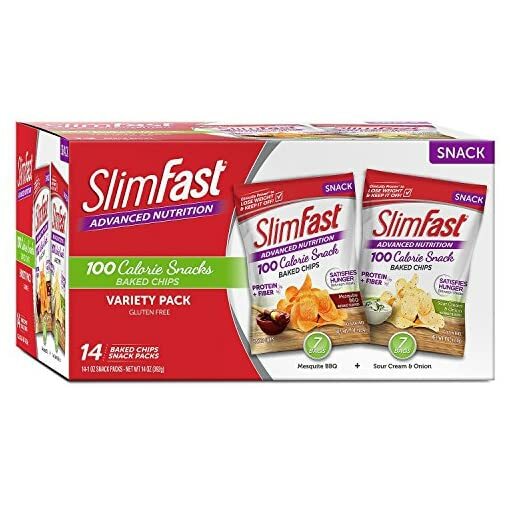 Savory SlimFast® Sour Cream & Onion and Mesquite BBQ Crisps are gluten-free and have 0g of trans-fat.